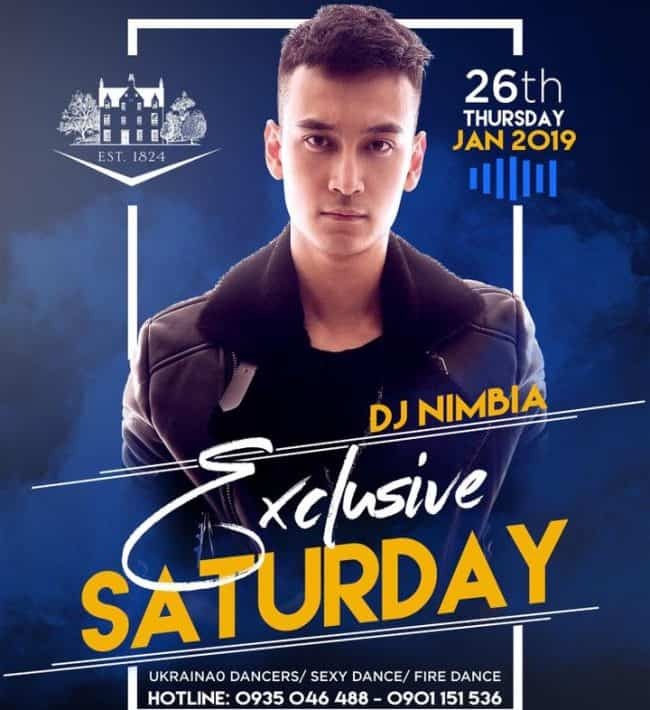 🔹DJ Nimbia - one of the most well-known names in Vietnam's EDM Comunity will beat the night of 𝐓𝐡𝐞 𝐌𝐚𝐜𝐚𝐥𝐥𝐚𝐧 𝐱 𝐄𝐱𝐜𝐥𝐮𝐬𝐢𝐯𝐞 𝐒𝐚𝐭𝐮𝐫𝐝𝐚𝐲 party. With a deep knowledge of music and his natural talent, he will make an outstanding performance at SKY36 on this Saturday ! 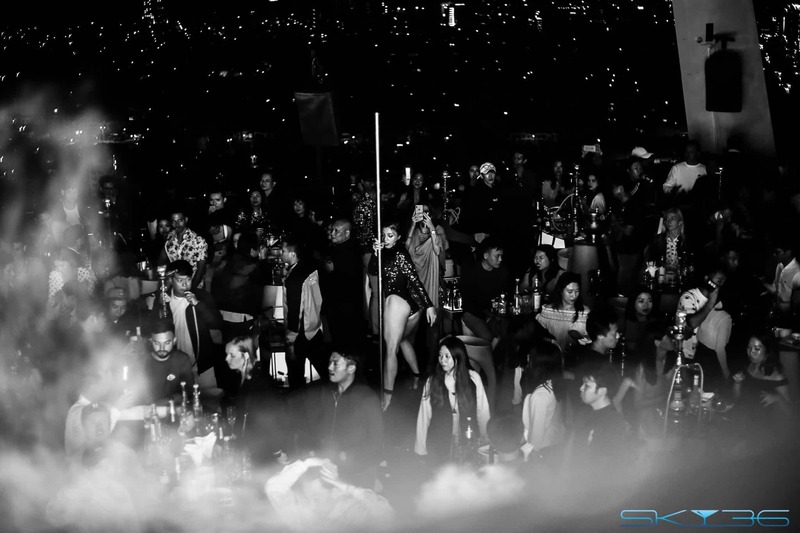 🔸All ladies and gentlemen, let's dress well and come to SKY36 to brighten up your weekend on the top of Danang !